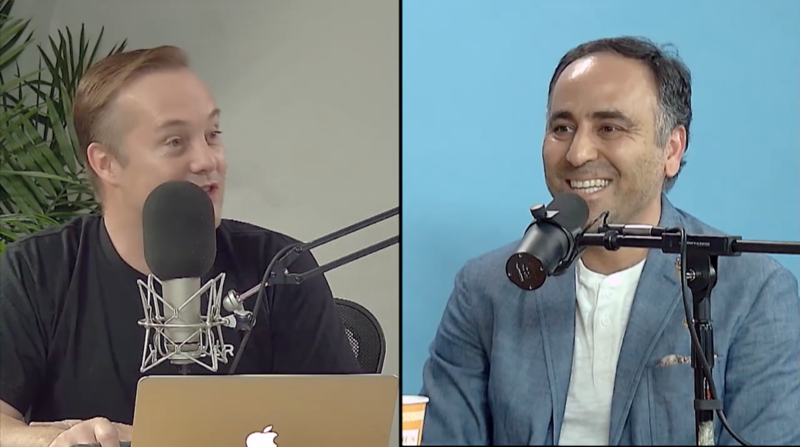 In episode8 of “Angel,” Jason sits down with Pejman Nozad, Founding Managing Partner of Pear VC. Pejman came to the U.S. from Iran with nothing, and eventually became one of the most successful angel investors ever, seeding 100+ startups including 6 unicorns. Pejman reveals lessons and insights from his journey, starting from his carpet-selling days and breaking into tech by hosting events at the rug store, to moving into venture capital, starting his own firm and backing massively successful companies. Pejman shares the secrets of his process, including staying disciplined, qualities he looks for in founders (desire to make a difference, combined with a healthy paranoia), conducting due diligence, handling failure, and belief in the good will of Silicon Valley, where you can be a nobody, but still make it.